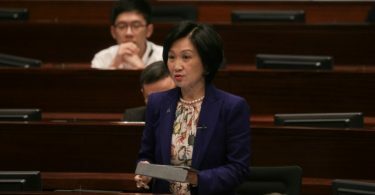 Lawmaker Claudia Mo has dismissed Regina Ip’s claim that she encouraged Ip to run for the chief executive position. 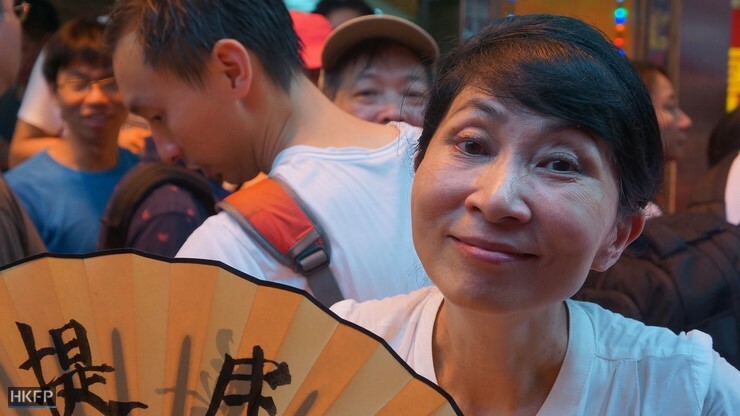 After announcing Wednesday that she has received support from her party, Ip said two pro-democracy lawmakers Claudia Mo and Leung Yiu-chung told her to “fight on”. She added that she was grateful for the “spiritual support” from the pair who have been her colleagues for eight years. But Mo said the message was “taken out of context” and was unfair. Claudia Mo. File photo: HKFP/Tom Grundy. She said her office and Ip were on the same floor of the Legislative Council. 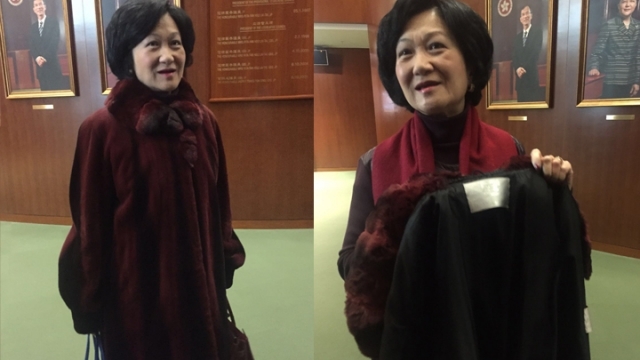 Last Thursday, a day before sitting Chief Executive Leung Chun-ying announced he would not be running for re-election, Mo said Ip walked into her office – as the door was open – without an appointment. “I spoke to her for a while. The most memorable part of the conversation was that I told her – You love wearing fur, but I support animal rights. She did not respond,” Mo said. “Then I walked her out, I told her to ‘fight on’ just to be polite,” she added. 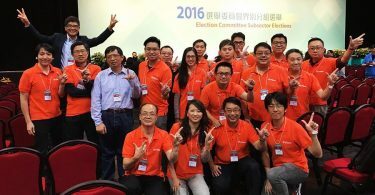 Leung said his political views were different from Ip’s, therefore he would not support her, nominate her or vote for her. Ip will be resigning from her position in the Executive Council and officially announcing her candidacy on Thursday.